Emma's Plan raises charitable donations through localized fundraising events to provide opportunities to be exposed to the different things that Emma loved; children, animals, and the arts. Funds will be used to help children in various ways from helping students at Columbus Magnet School, where Emma attended, to helping one of Emma’s best friends continue her education in Ecuador. 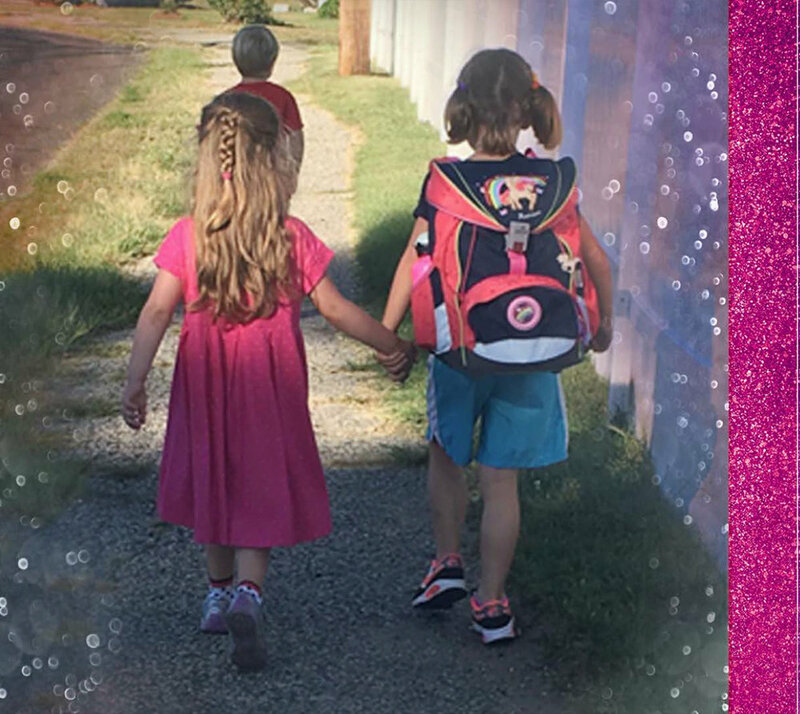 We are raising funds to send one of Emma’s best friends and her sister to a bilingual school in Ecuador, after her family had to move. This is one of the best schools in her area and will allow the girls to continue to learn in English, a language they are already familiar with. For students at CMS, we will donate funds to the 'Emma Splan Fund' to cover expenses that the PTA doesn't cover - from the book fair to meal balances and more. Funds will be used to provide overall wellness and medical care PLUS food and toys to ensure that all the animals are taken care of until they are able to find their fur-ever family. It is important that children get to experience the arts - to help spark their passion and share Emma's love for all types of art.